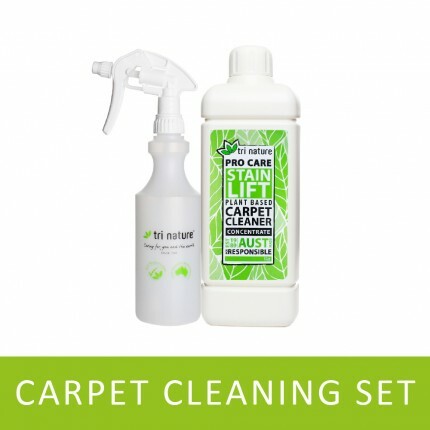 Keep your home clean without the need for harmful chemicals found in everyday cleaners - A safer option for your family and pets. 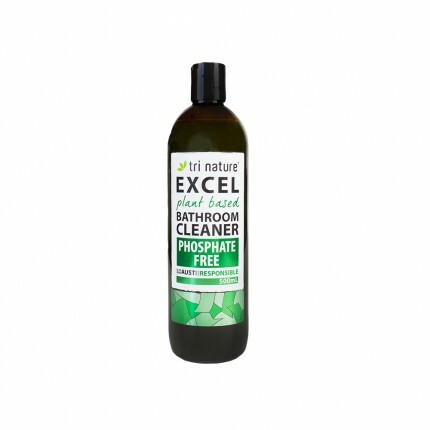 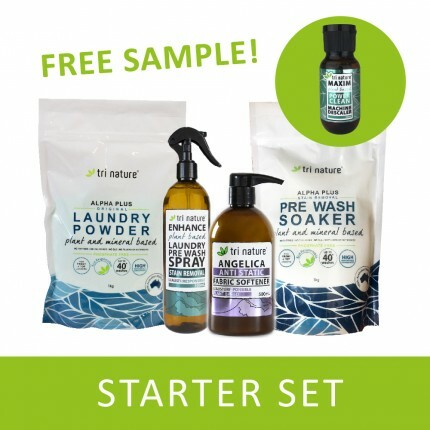 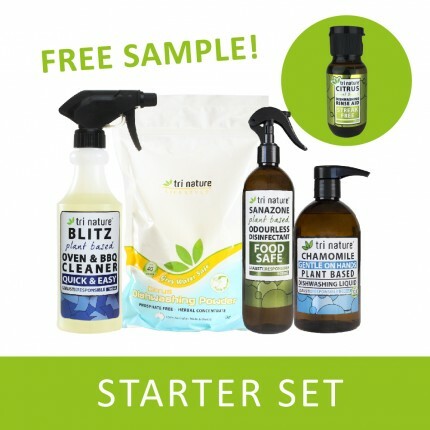 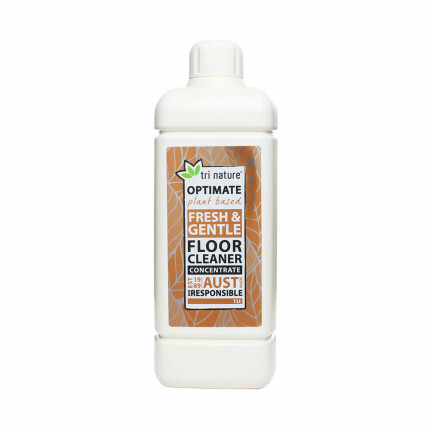 This set is the perfect introduction to green cleaning or just an easy way to stock-up on your Tri Nature Eco Cleaning favourites. 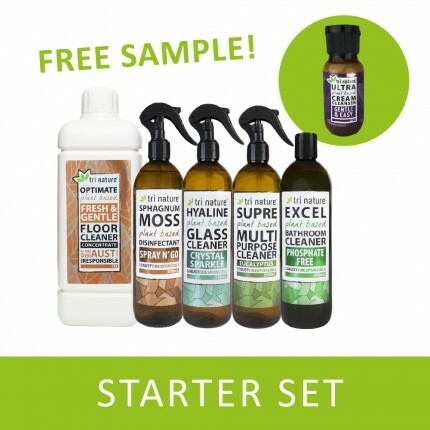 Receive a sample of our Ultra Cream Cleanser FREE when you purchase this set.